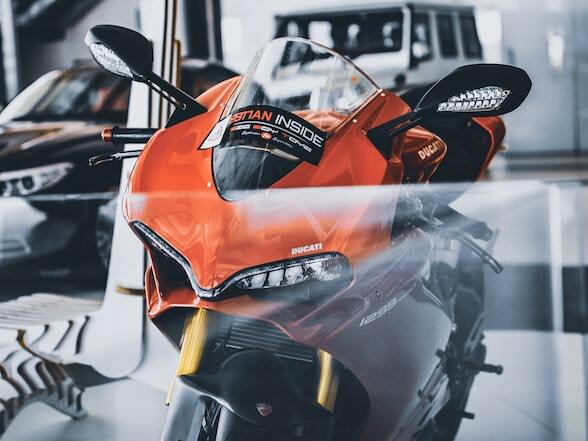 Performance Technic is the new technical facility in Kyalami, run by the same team behind the phenomenally successful Fire It Up and Bike Buyers. 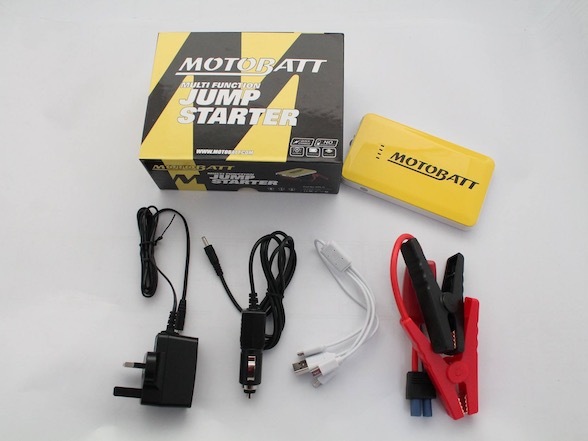 Every Tuesday they will be providing some technical knowhow that could make your biking life a better and easier one. 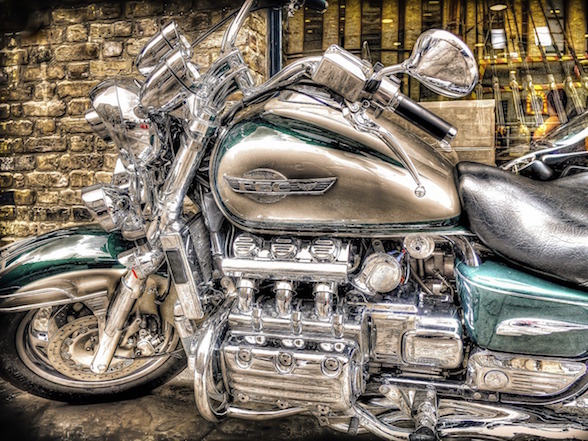 Today, we look at how much power you can add to your motorcycle by doing simple maintenance. This may sound like an Idiot’s Guide to Motorcycle Maintenance, but people often don’t quite realise the difference it makes. Last week we covered air filters, so this week we are putting forward the impact of other home maintenance – chain, wheels and the forgotten radiator. 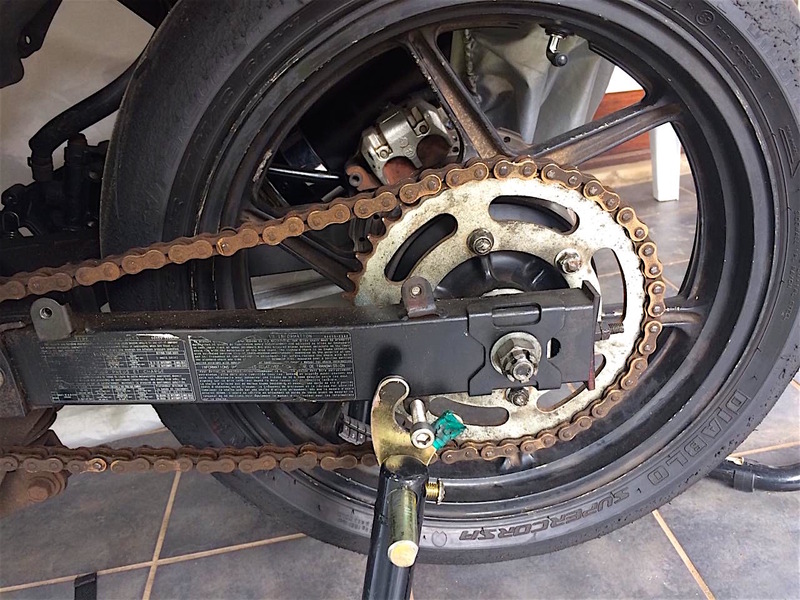 Chains are simple – every 500 to 1000 km you need to spray your chain with chain lube (not multigrade or anything else your mate in a pub told you would work). Purpose made chain lube has solvents in it that will help it seep into the chain and is sticky enough to stay put. 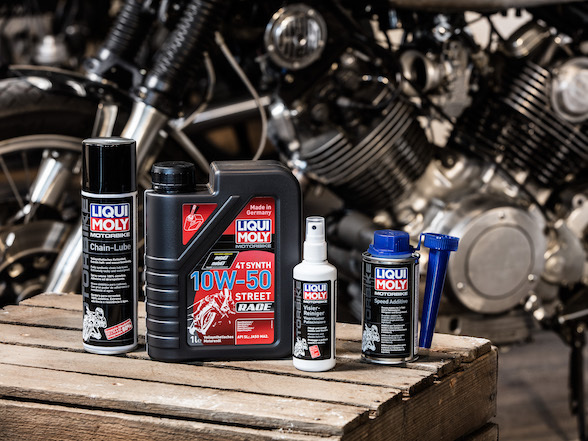 Because of the solvents, you should lube the chain after a ride to give them time to evaporate, otherwise it will simply it will be thrown off as you ride. The still warm chain will further aid the seeping. 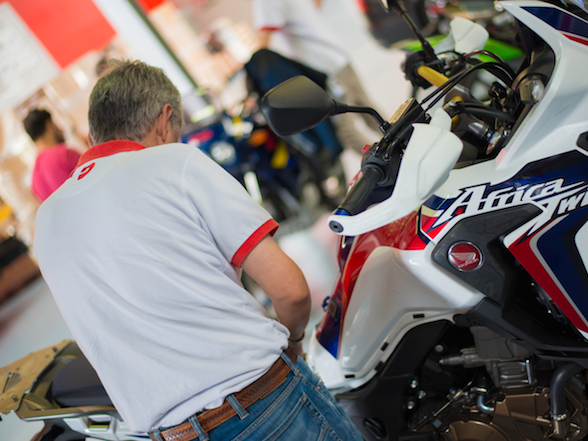 The chain will stretch as you ride, especially when new, so needs to be checked and adjusted regularly. It’s not too complicated to do yourself, but rather trust the experts if you are unsure. 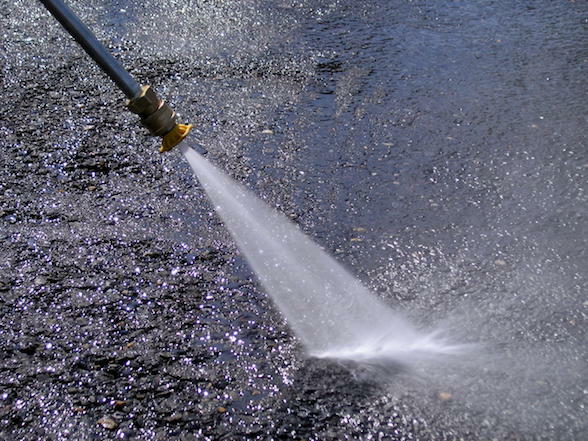 This will also increase the life of a chain, especially one that has had to endure dry running for a period of time. You can tell a chain is knackered by the why it starts stiffening up, sometimes even developing kinks. That’s the chain, the next forgotten element of motorcycle maintenance is the wheel bearings, hidden within the wheel make up. Previously we discussed the dangers of using a high-pressure washer to clean your motorcycle, and one of them was water seeping onto the axle and wheel bearings, washing away vital grease. 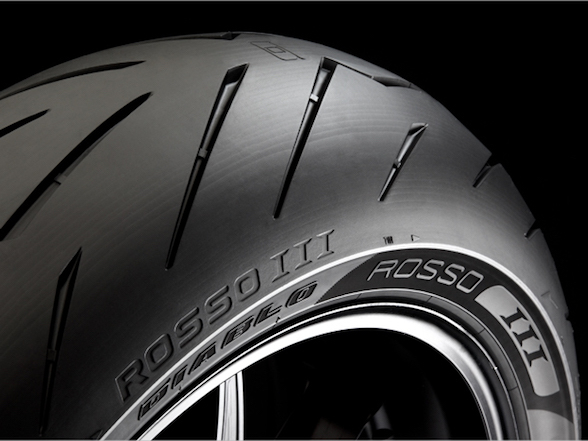 The result of this is a wheel that doesn’t turn properly, or one that has unnecessary resistance. Generally, people only replace wheel bearings when the wheel starts wobbling, meaning the bearing has collapsed completely. This could also cause problems with the axle and hub assembly, and could be very expensive to replace. 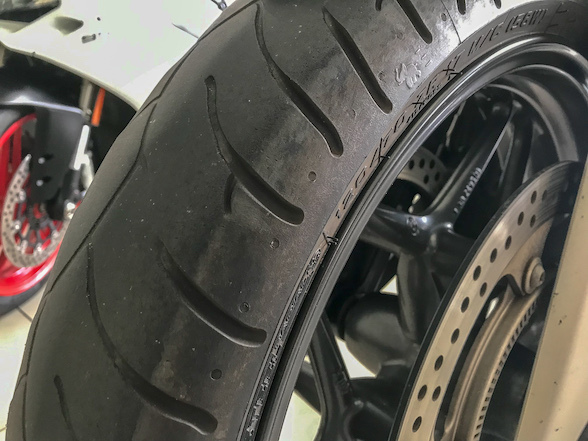 If you do not treat your wheel to a pressure wash, don’t submerge it too often and give it too many hard jolts, the wheel bearings should easily out-live the motorcycle. It wouldn’t hurt to get them checked once in a while, though. The last bit of simple maintenance is the radiator fluid, otherwise known as known as the coolant. Keeping the coolant level topped up is a no brainer, but what is lesser known is that coolant has a “best before” date, and we don’t mean what is written on the bottle. Once it is in the radiator and is in use, it goes through heat cycles, and every time it goes through a heat cycle it loses its ability to absorb heat plus becomes more acidic. 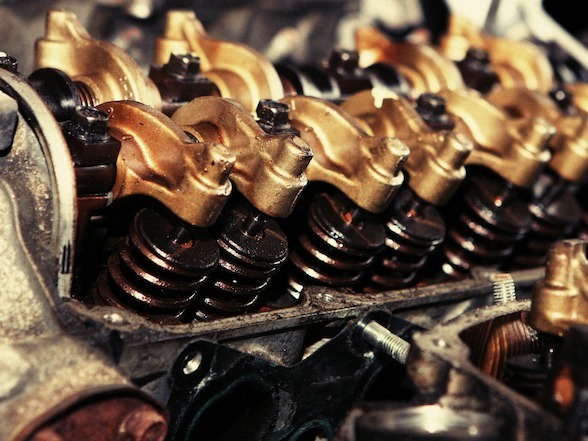 While new coolant has anti-rust properties, when it reaches a certain level of acidity it can actually start causing aluminium rust that will damage your radiator and your water pump. 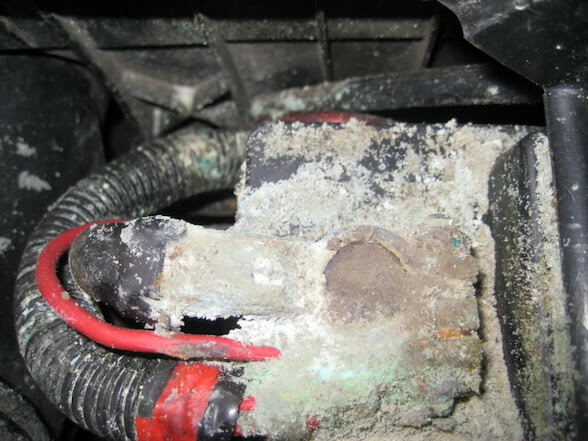 Once this happens, things become very expensive, especially if it leads to your motorcycle overheating. It’s recommended that you get your radiator drained and refilled every year, and no more than two years. To illustrate these points, Performance Technic took a motorcycle that had not regularly undergone these simple tasks and ran it on the dyno. They then replaced the chain, wheel bearings and radiator fluid, and ran it again. The difference, without any tuning or any other adjustments, was a massive 20% increase in power. To you and I this simply means a faster motorcycle, but the more mature and Harry Fisher-like readers will also point out that this will have huge effects on fuel economy and engine wear.